This soap can also be bought as part of the soap bundle set. This handmade vegan friendly soap is a rather minty smelling soap that helps clear the mind. The peppermint compliments the minty elements of the Ti Tree and balances it out to be a minty smelling soap rather than medicinal one. 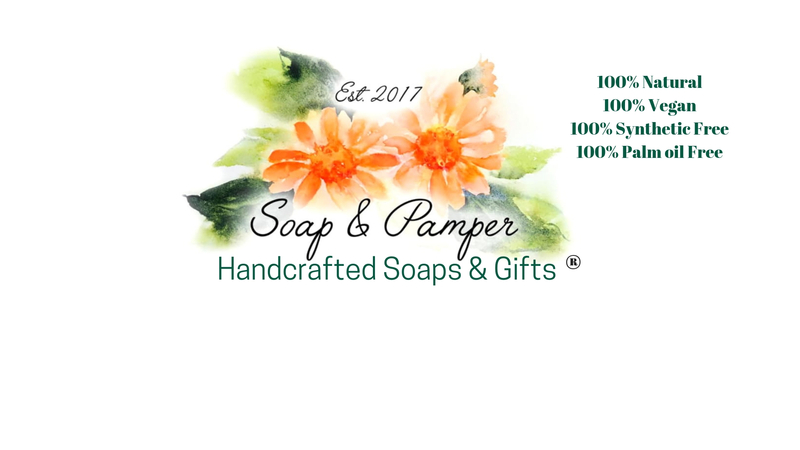 All my soaps are handmade by me in Plymouth, Devon using all natural vegan ingredients. They are palm oil free along with being free from SLS and parabens. Ti Tree & Peppermint Soap can also be bought as part of the soap bundle deal! !